You may have setup a standard AdWords account and wonder why Google always directs you to an AdWords Express prompt each time you access your account. The prompt says “We found these businesses associated with your account. Please confirm to get started.” and lists any businesses or google+ pages you have within your account. The reason for this is because there is no reason. The only known solution to access your standards AdWords account is to click in the upper right corner on the 3 vertical dots, which will allow you view your account. Apple recently made changes to managing photos on icloud.com. Before, you were able to multi-select albums / specific dates and download in bulk. It wasn’t a perfect solution, but it was better than selecting each photo individually. Now Apple has made it where you must select each photo individually. I would think multi-select would be feature #1 for dealing with large quantities of photos. As of early January 2017, it seems that Google AdWords is experiencing an error with its search term report. 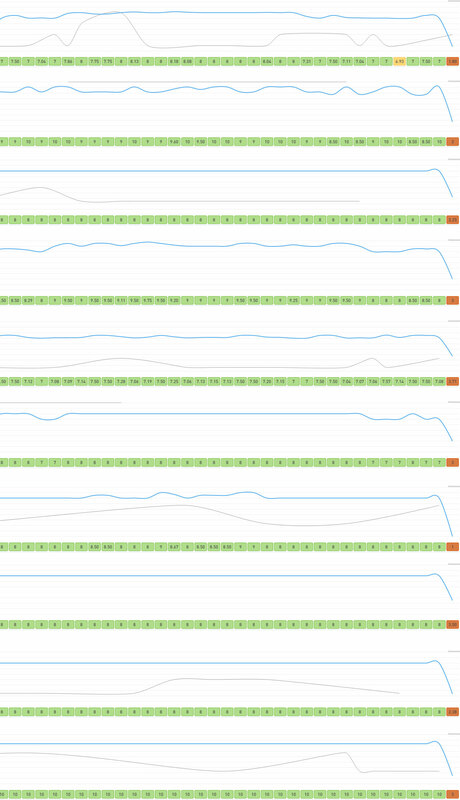 The solution that I found was to remove “All Conv” conversion columns and use “Conversions” instead. Hopefully this will be fixed soon! Google announced a quality score update today. “Starting today, we will be updating how we report 1-10 Quality Scores for keywords [https://goo.gl/c4Oi7]. This update only affects reporting. There is no change to ad serving such as how auction-time quality signals affect Ad Rank and CPC. The most significant part of the change is that keywords without traffic will now, by default, receive a score of 6, and Average for the three components of Quality Score. Once keywords gather enough impressions, scores will update about a day or so later. This account’s average quality score dropped to it’s lowest level, dropping from 8.2 to 7.1 overnight. Most of the keywords ranging from 8-10 took moderate hits down to 6-8. Another account’s average dropped from 9 to 8.2. 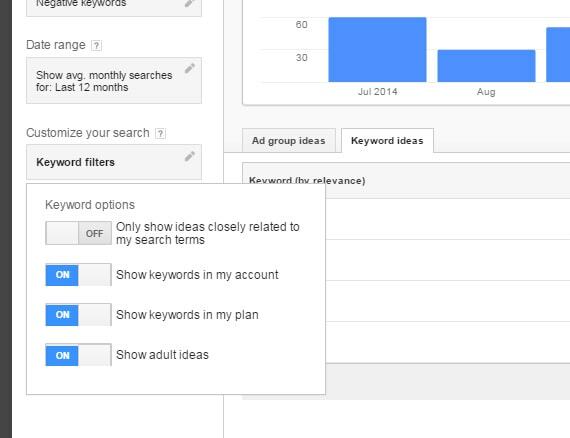 Over the last few months you may have encountered a warning on Google’s Keyword Planner tool. I adjusted the “Keyword Options” filter on the left until the error resolved. These keywords aren’t located in my account, they weren’t added to a plan, and they’re not adult related. I’m not sure why these settings matter in this case. It appears it’s just filtering results with 0 searches. I tested a few other keyword variations that had the same result.